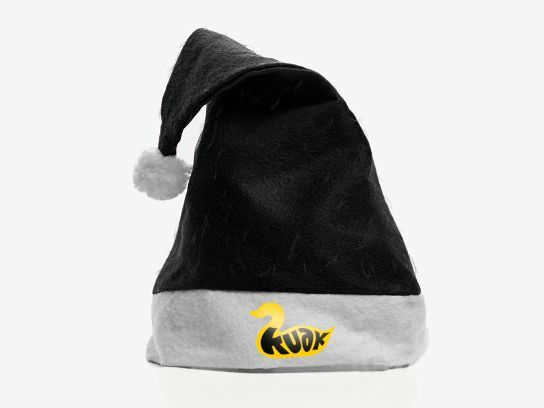 Bring a smile to your customers and collaborators with these personalised Santa hats. Organise a seriously strong plan for visibility with a fun and soft garment. Who won't want to wear it to the company party? Whoever you give it to, will also wear it to their family gatherings. Thus, the advertising of your business will reach personal and unique moments. Choose the colour that represents your company: classic Santa Claus red, green "Grinch" or bah humbug.